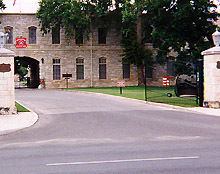 The Fort Sam Houston is a well-known Army Installation. The Fort Sam Houston base guide has information for service members and families. Learn more.